At 30th January 2019 took place Indian KWF Camp in Jharkhand State of Eastern India camp which was led by sensei Monirul Islam and sensei Satnam Singh Randhawa. The second KWF-Brazil Seminar took place on February 22nd and 23rd in the city of São Paulo under the guidance of shihan António Pereira, KWF official representative in Brazil. To the program of this seminar we had the Syallabus, Kihon, Kata, Kumité with the objective of integrating sempais and senseis from other organizations according to the technical program and philosophy KWF. Trainings with two distinct classes, children and adults. Finalizing a meeting to structure and prepare KWF-Brazil for future challenges. Namely with the creation of a competition department that will be led by sensei Ricke Jeison. We made the delivery of KWF Certificates and Sandan Black Belt to Rick Sensei. 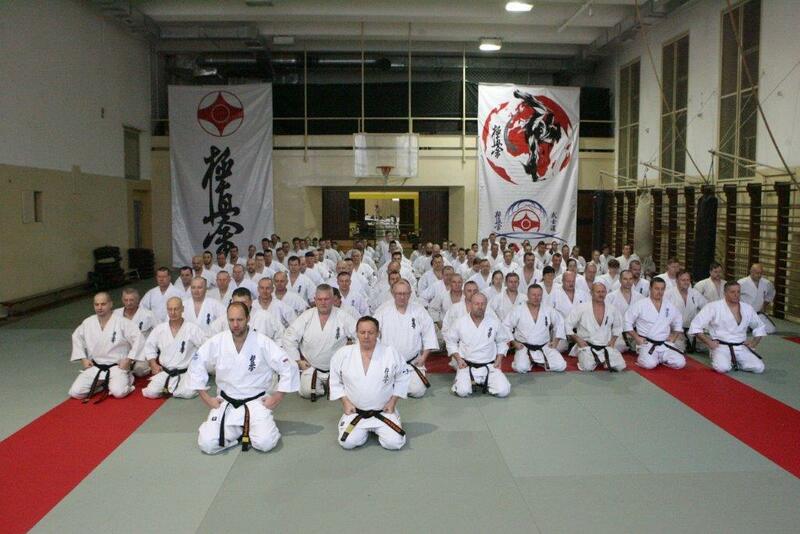 To Feitosa Sempais and Henrique, both Shodan the respective Certificate KWF. It was evident the commitment, dedication and fantastic will to learn from all, kohais, sempais and senseis. It is clear that other and more frequent initiatives will be needed in the near future. The sense of happiness in being part of this movement was widespread. Thank Shihan Antonio Pereira for sharing his knowledge with us. Knowing that the way to go is long and that there will be stones, barriers but with will, perseverance, a lot of dedication and spirit of the Kyokushin we will reach the objectives outlined.